Fast and automated billing, a mobile POS,and best-in-class rates. See exactly what you want, without any manual effort Et vel eius utroque. Need help managing and growing employees? Million's of haircuts sold with Macctech appointment booking software and POS. 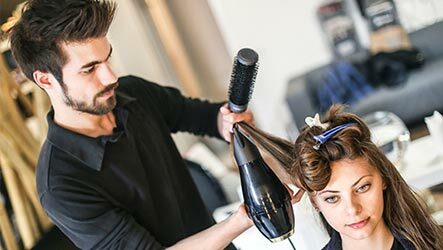 Simplify your salon operations with all features required to run your business. Macctech is designed to run every aspect of your massage and spa business, from online appointment booking to payments tracking and performance reporting. Whether you're an acupuncture, chiropractic or weight loss clinic, Macctech booking system provides flexible tools to manage your whole busines. 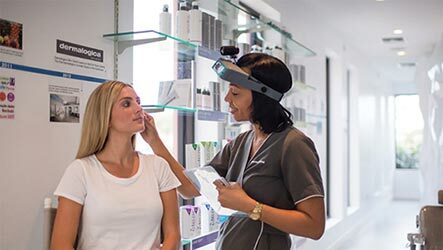 Macctech booking system has all the features required to run your beauty salon business with advanced appointment scheduling tools and pos features all salons. 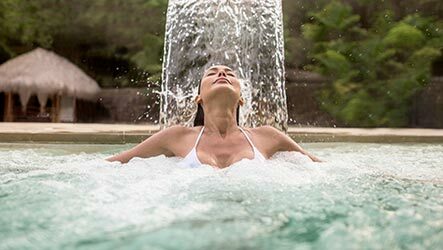 Spa business users love Macctech appointment scheduling system and point of sales features. The platform is simple to use, powerful and free.